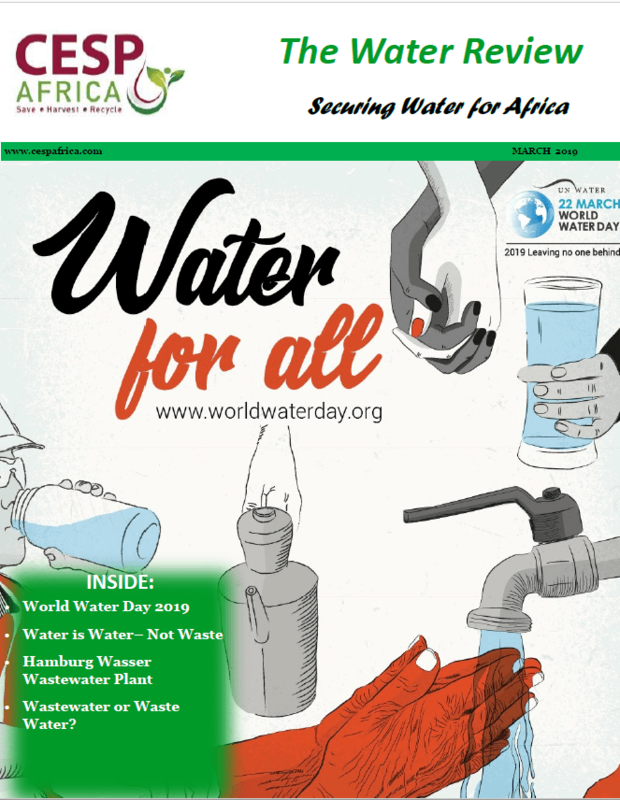 Leave no one Behind is the 2019 World Water Day theme and it is especially crucial in the African continent. The rights to clean drinking water must be reviewed from a holistic point of view, it’s not just treating the available fresh water for access, it’s about ensuring longevity of this clean water by maintaining what is already available hence the term Water is Water – Not Waste. We hope that you have an enlightening read and kindly leave your comments on our Facebook page to let us know what you think of our newsletters. Your feedback would be highly appreciated.